Happy Thanksgiving to our American friends. Hope it is a good day with family, food and football. 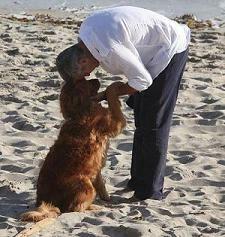 George Clooney is being very quiet maybe he is LA enjoying Thanksgiving with his family and friends.